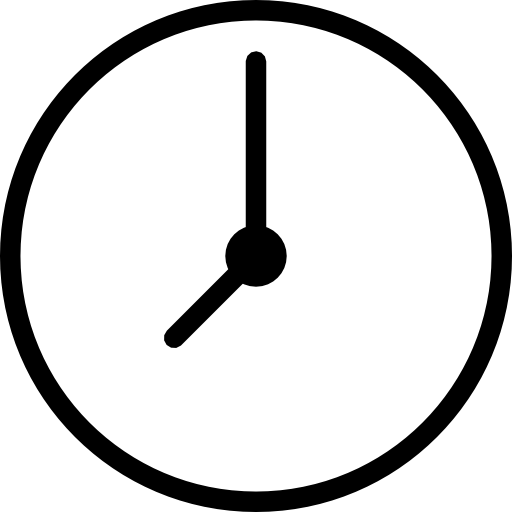 Class Room, Juhu Scheme, Vile Parle (West), Mumbai – 400 056. Dr. Parag M. Khatri, 68, Vishal Shopping Centre, Sir M. V. Road, Andheri (East), Mumbai - 400 069 (India). 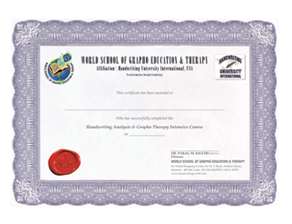 "THE WORLD SCHOOL OF GRAPHO EDUCATION & THERAPY"
To reserve your seat at the upcoming Course. Imagine by merely looking at anybody’s handwriting or signature YOU CAN completely and 100% accurately profile that person!! Their levels of honestly and ethics. Understand someone's character & their relationship with others around them..
How do you spot a liar by just the letter O? What's the easiest way to raise your child's self-image and confidence? How to attract wealth and success effortlessly? How to improve your income? How to overcome past trauma / experiences that are hampering your growth? What letter reveals someone is paranoid? What are three traits normally found in a jerk's handwriting? What's more, we will give you the skills and tools to CHANGE people around you. You can change yourself or your friends using his break-through techniques called "Grapho-therapy". Change your handwriting change your life.